Serial Scoop: Ratings: Days of Our Lives, The Young and the Restless, and The Bold and the Beautiful Up Versus Same Week last Year. 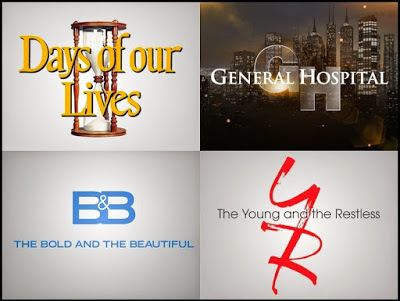 Ratings: Days of Our Lives, The Young and the Restless, and The Bold and the Beautiful Up Versus Same Week last Year. The Live + Same Day daytime ratings are in for January 11-15, 2015. All shows are down for the week, but Days of Our Lives, The Young and the Restless, and The Bold and the Beautiful are up versus the same week last year.